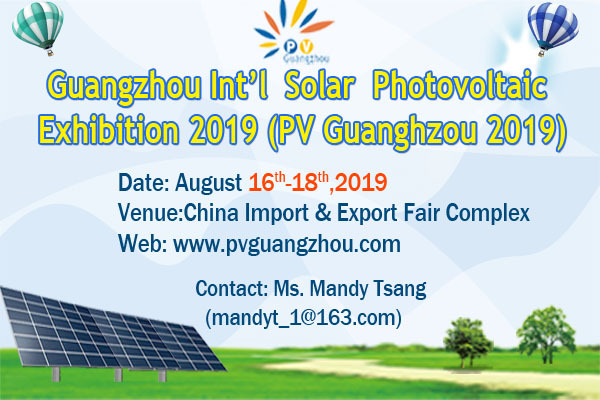 With 600 quality exhibitors displaying state-of-the-art PV technology, the 11th Guangzhou International Solar Photovoltaic Exhibition will be held from August 16 to August 18, 2019 at China import and Export Fair Complex in South China. 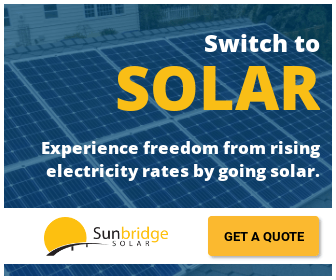 Considered as the largest and most influential PV trade show in the country this exhibition is going to cover an exhibition floor of 40,000sq.m. Over 500,000 companies and more than 300 media partners across the globe are expected to grace the event.